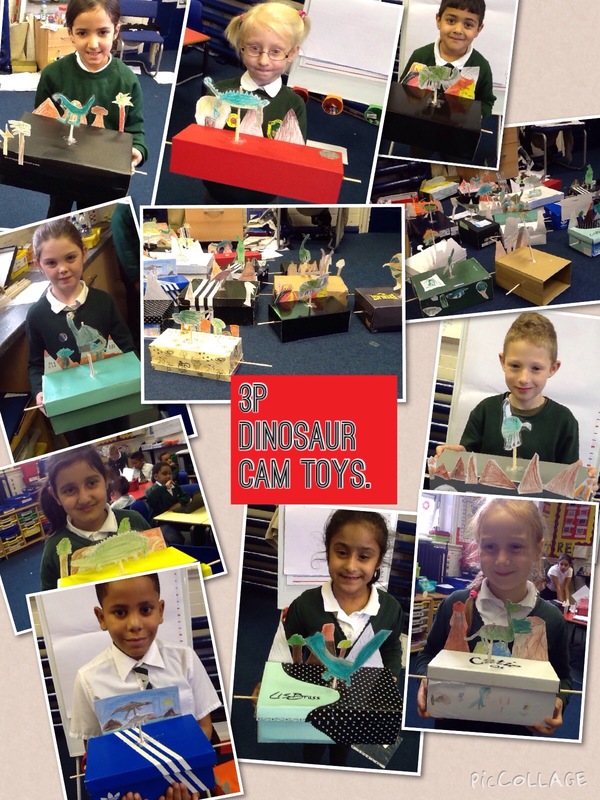 Have a look at our finished dinosaur cam toys that we have made for our topic. 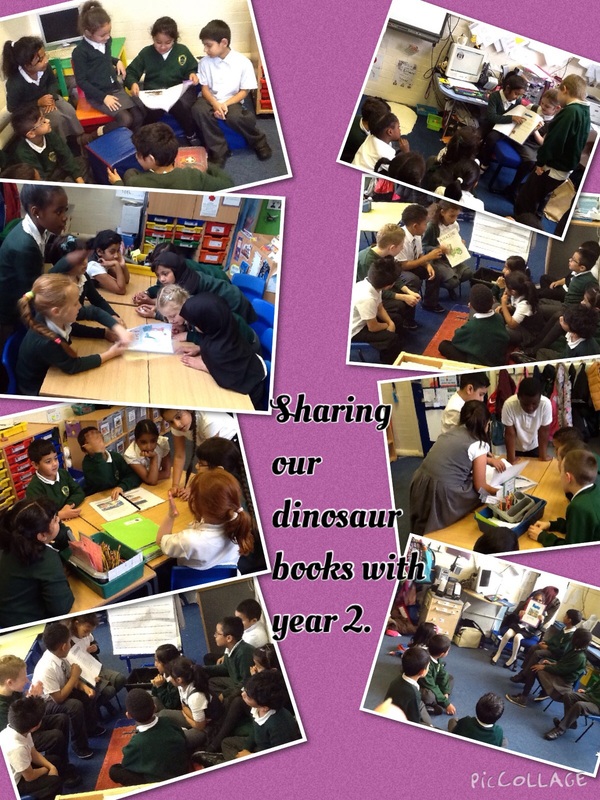 This half term in our topic Before Man we have been learning all about dinosaurs. 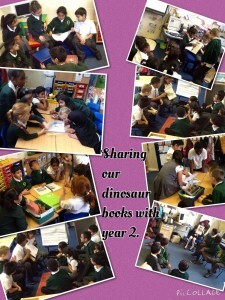 We have worked really hard in our groups to make a non fiction book about dinosaurs. 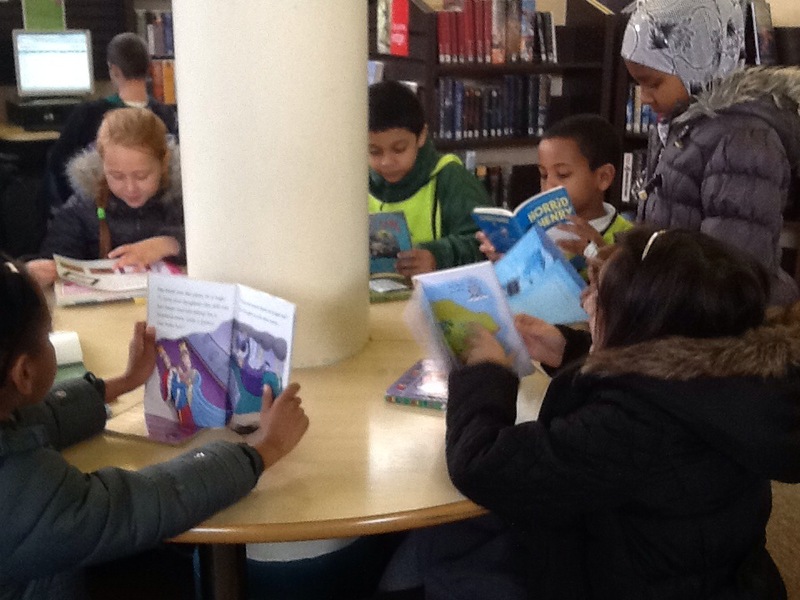 In our books we had a contents page, glossary, quiz, blurb and lots of reports about different types of dinosaurs. 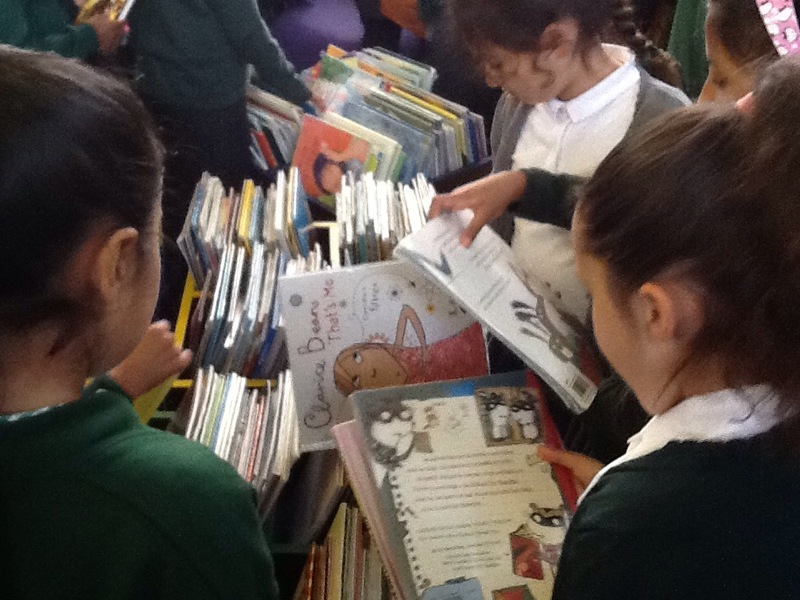 Today we got to go and share our books with year 2. 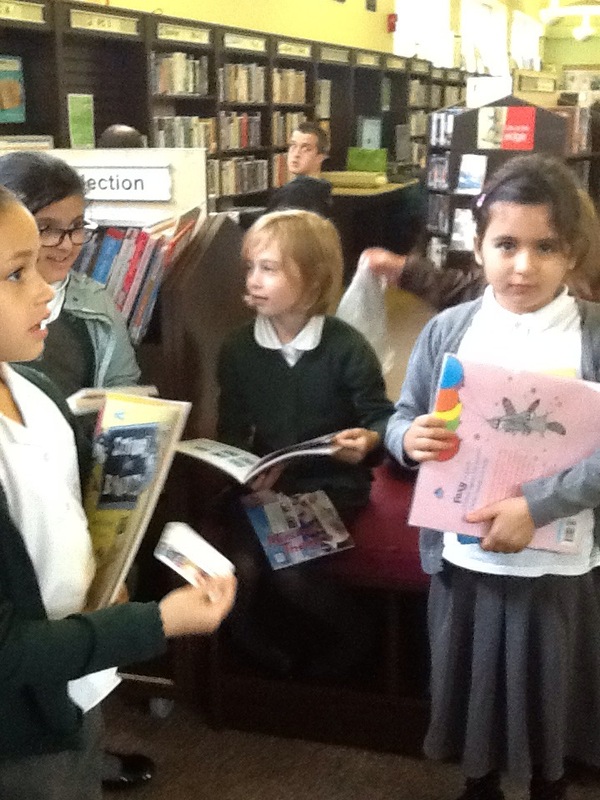 They enjoyed looking at our books and answered lots of questions. 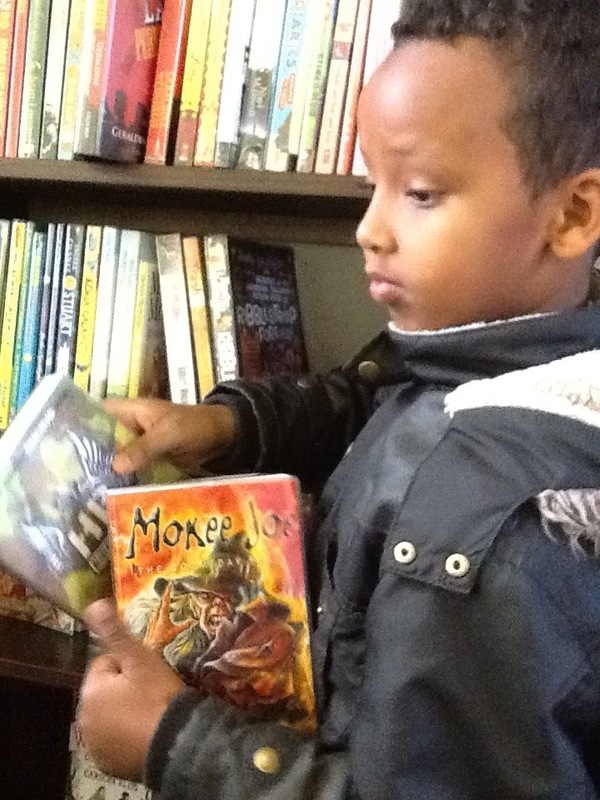 Have a look at our photos and tell us what you think. 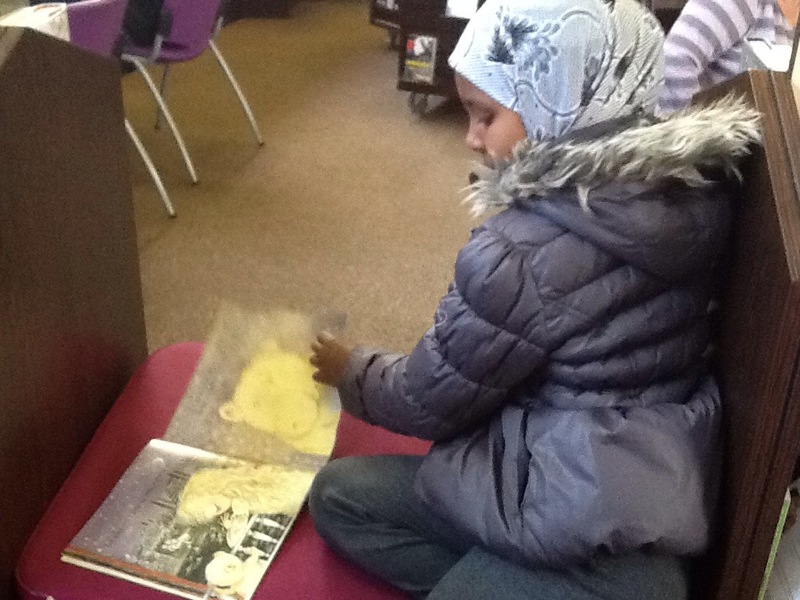 Looking back through your work, I am amazed at all the wonderful things you have done this half term year 3. I want to know – what is the most interesting thing you have learned in our Before Man topic? 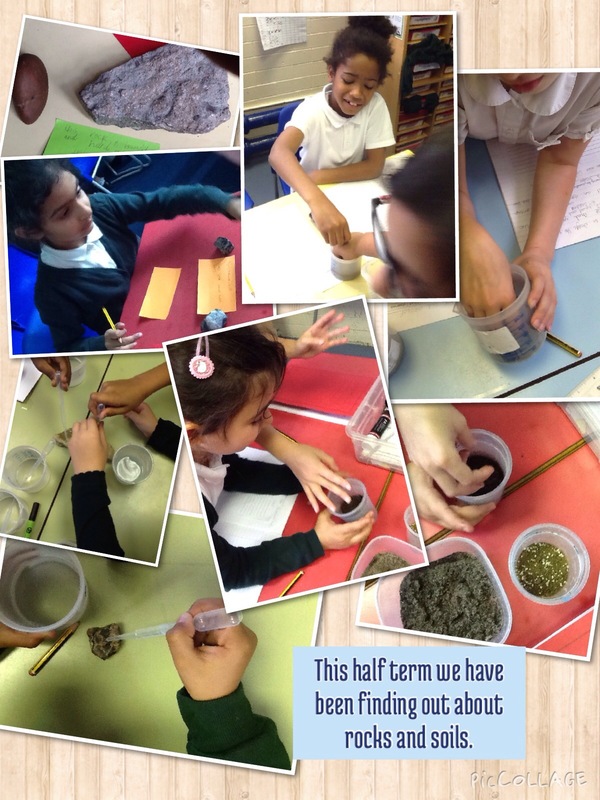 3G have been investigating rocks and soil in science…take a look at the photos!! 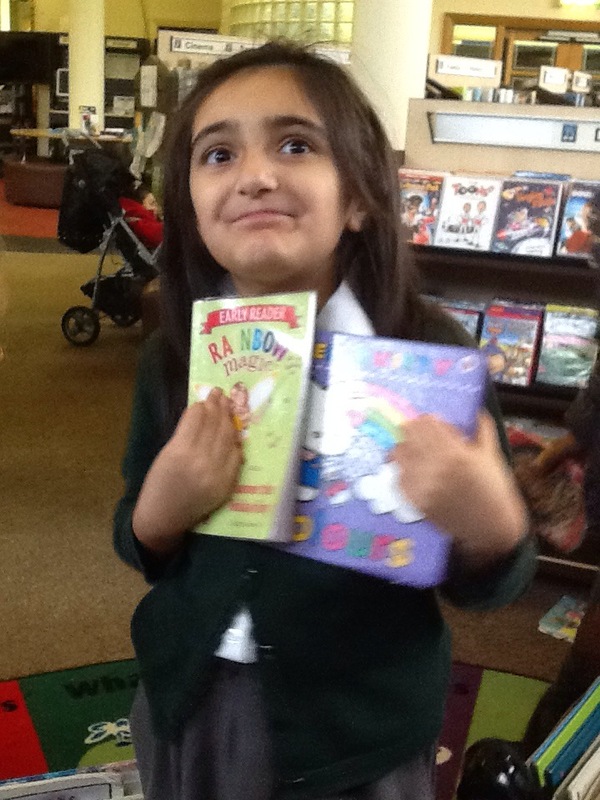 3G’s visit to the library. I really enjoy learning the poem of the week with my group in guided reading. I thought it would be a good idea to share my top tips with you. 1. You need to memorise the poem. by reading it through lots of times. 2. Make up your own actions. 3. Make sure your group know the poem and actions. 4. Keep practising slowly and get quicker when you are more confident. 5. Perform your poem to the class. 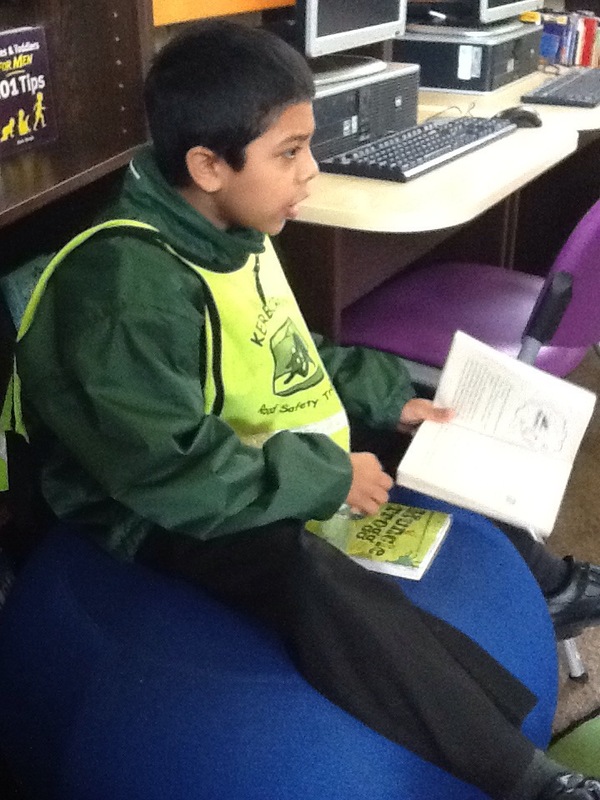 Today we have been learning a poem called Stegosaurus. This poem is all about a person who has a Stegosaurus and the lady is trying to get the dinosaur to eat. The funny part of the poem is when the lady offers the dinosaur a burger, chips and curry. In the end the Stegosaurus tells the lady that it’s a vegetarian. Watch our performance and tell us what you think of this and the poem. Our poem of the week was called Companion. We have tried really hard all week In guided reading to learn this in different ways. Some of us made up actions to put to the poem, sang it with a rhythm and also used a text map. Have a look at our performance and tell us what you think? Can you give us any tips to learn the poem in different ways? 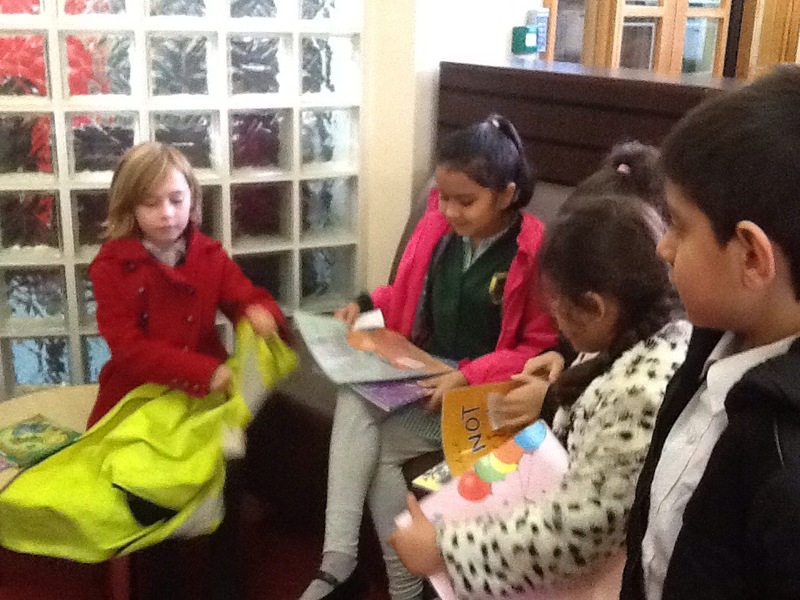 We have been learning some Spanish phrases and we are becoming more fluent when we are having a conversation. Have a listen to us and see if you can understand what we are saying to each other.